Posted on July 25, 2013, in General, Kung Fu Strategies and Tactics and tagged attack, dit da jow, gongfu, iron palm, Kung fu, kung fu tactic, shaolin. Bookmark the permalink. 7 Comments. I´m a Kung Fu practinioner myself and am willing to make my own dit da jow. ¿Could you share step by step the making of? What is the quantity of each herb? I just brought the list to an herbalist, who seemed to use a pinch or two of each. In the end, the package of dried herbs was about 2 fistfuls big. Hi! Was wondering if you could email me the ingredients list in trational chinese. Thanks! Thank you so much for your recipe for dit da jow in this great blog. 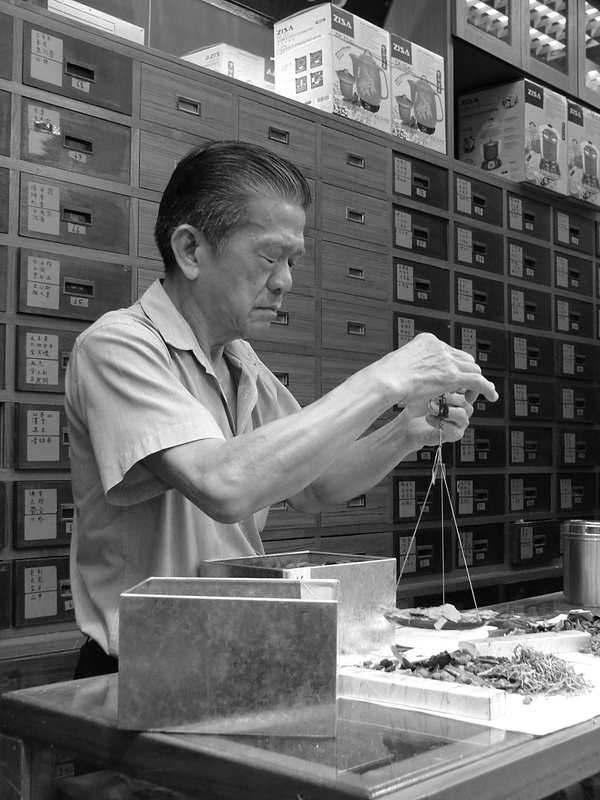 I am from Kuala Lumpur and I took your recipe to an old Chinese herbalist here and bought the full set of herbs. Can’t wait to go home to try it out. One thing, in one of your comments you mentioned “The herbalist said that many of the herbs were poisonous if ingested”. Do you perhaps know which one(s)? The old chinese herbalist here told me that the whole concoction is drinkable as there are no toxic herbs included. Just thought I might try drinking some when the jow eventually matures. In any case, thanks so much for this and all the best in your practice, both on and off the training mat. Would you be willing sell me enough of the recipe to make my own half gallon of ditdajow?